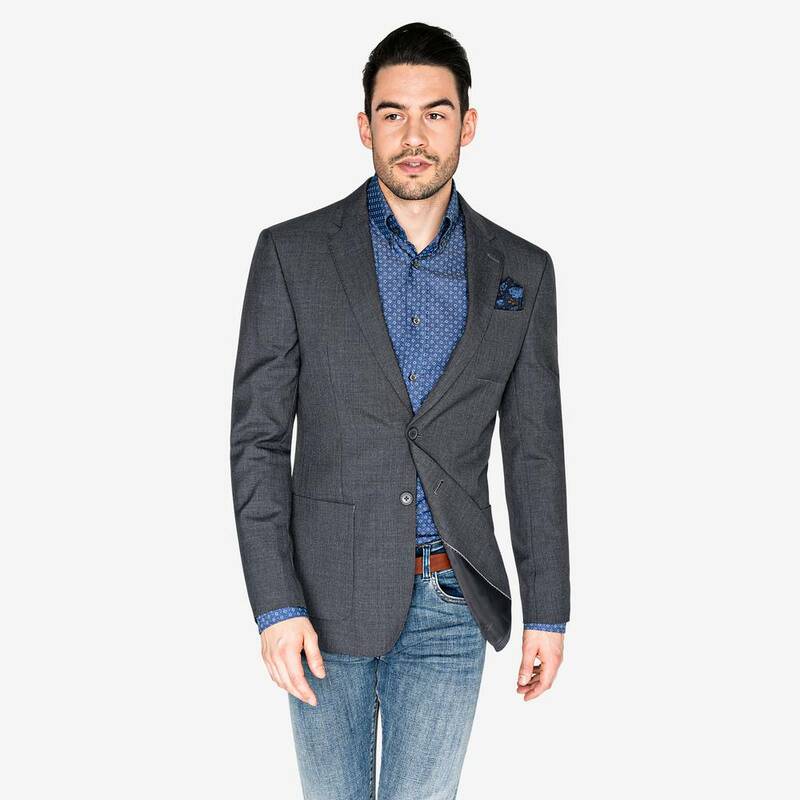 A truly timeless grey blazer that fits most occasions. Classic design with two buttons and two patch pockets. Perfect for both work and parties. 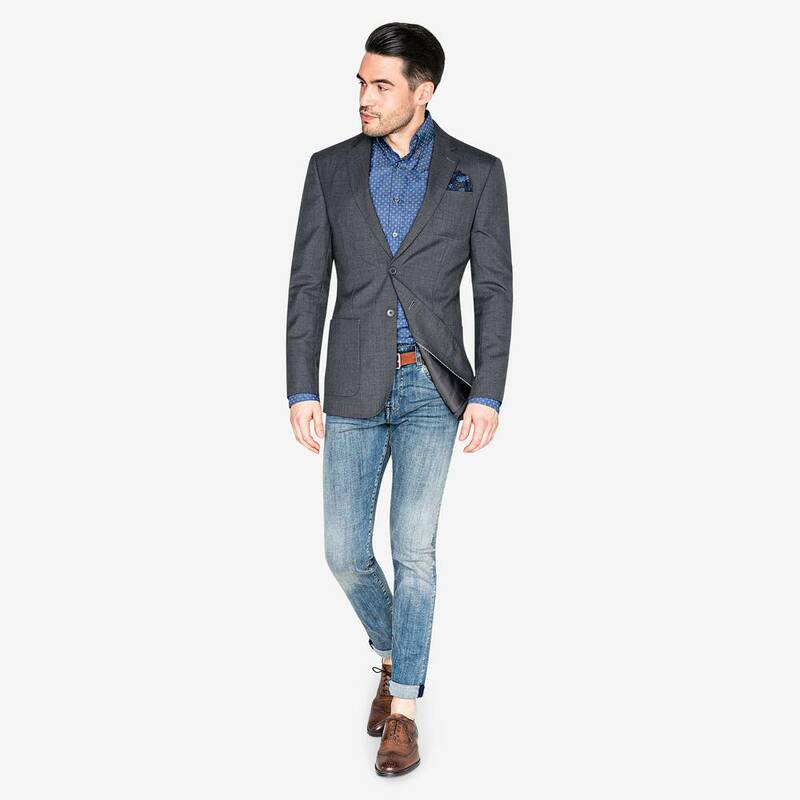 Match with your favourite jeans or chinos. 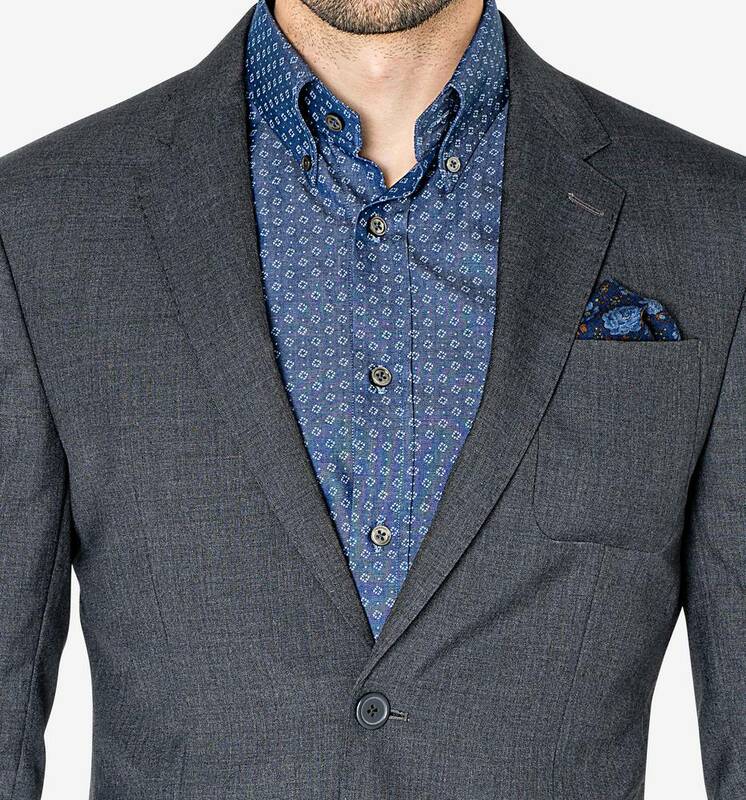 Complete the look with Leo Denim Printed Shirt. 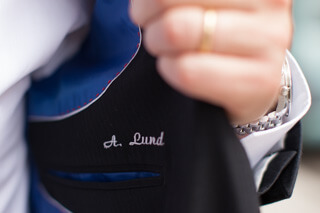 Make your blazer truly unique by adding a personal monogram with a text of your choice on the blazer's inner pocket.